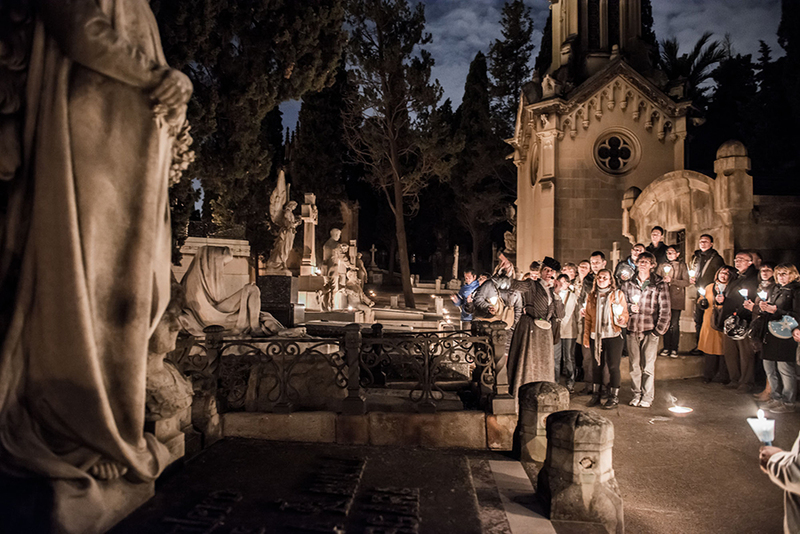 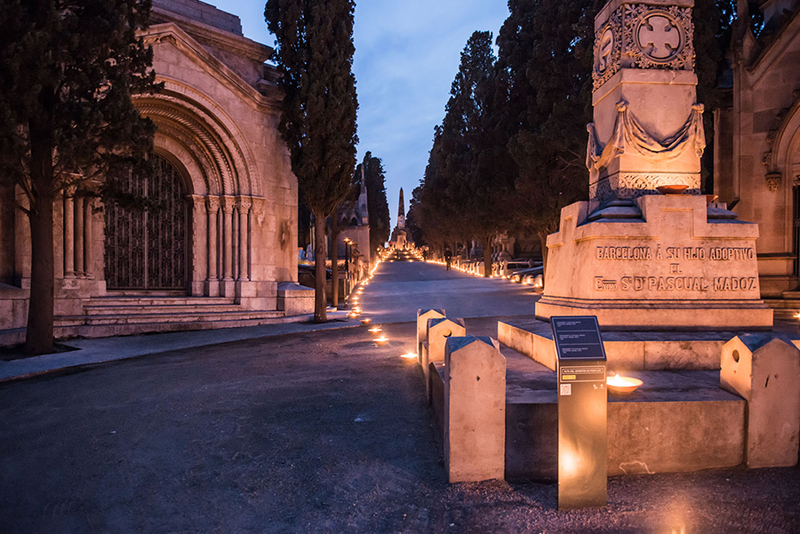 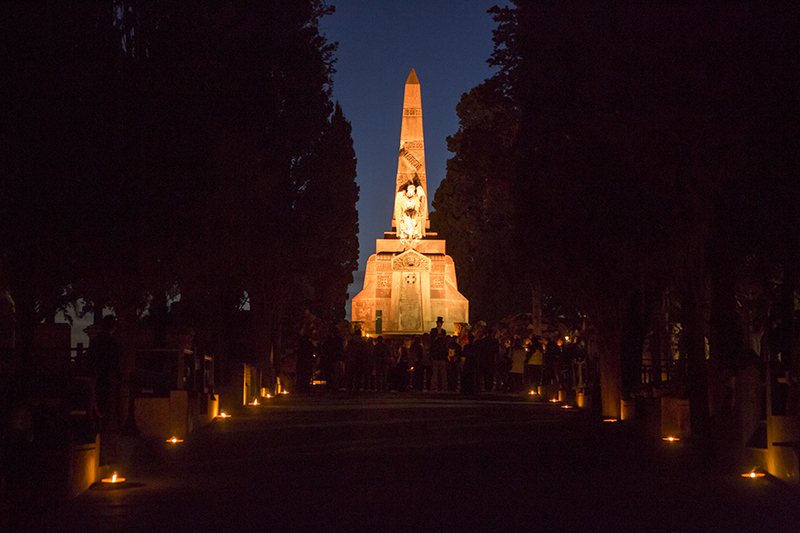 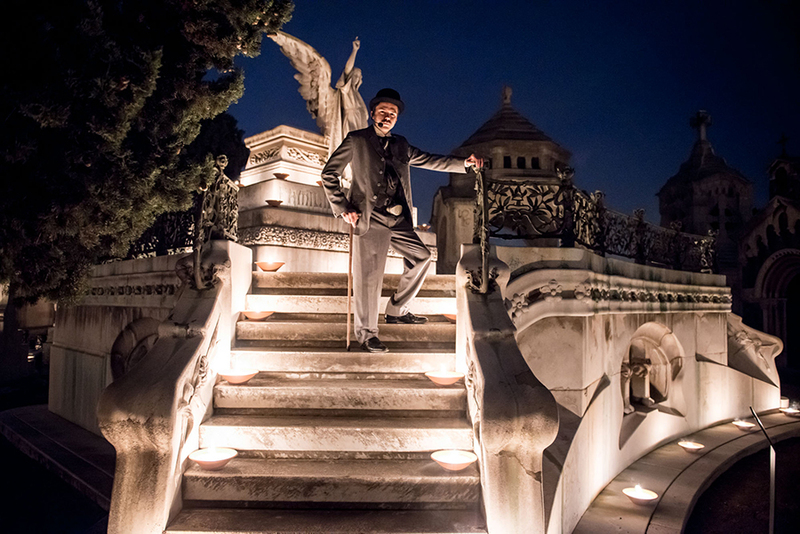 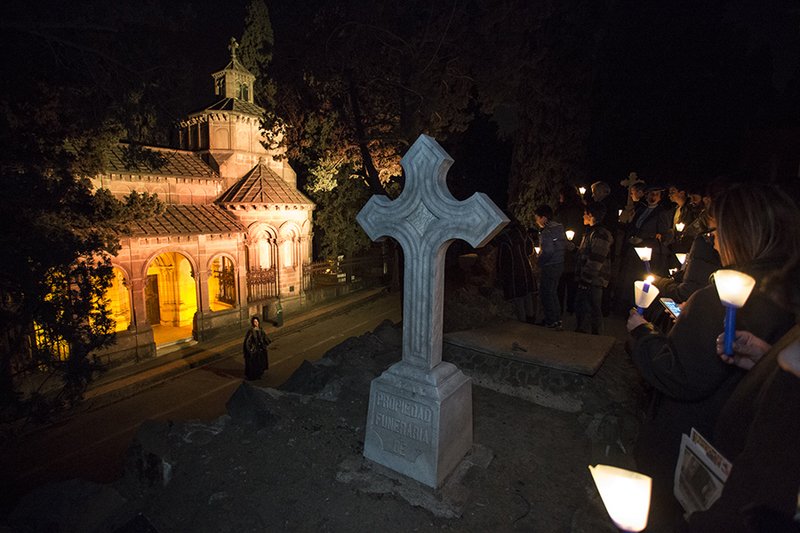 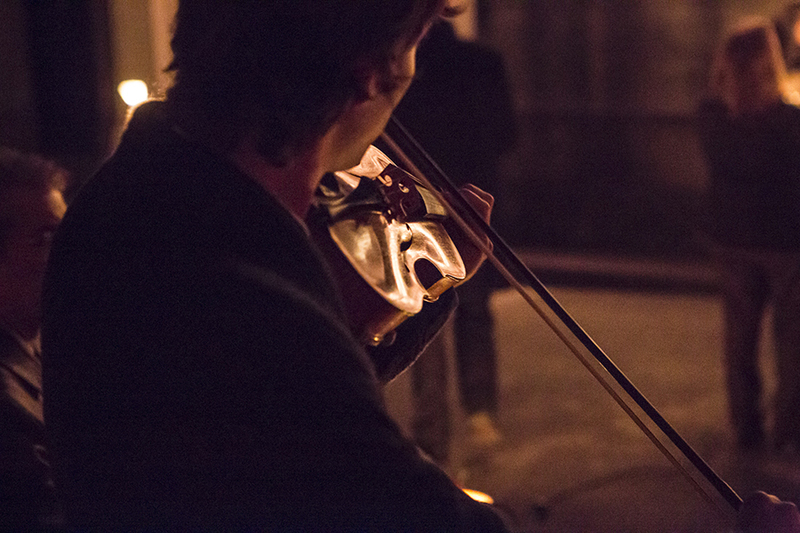 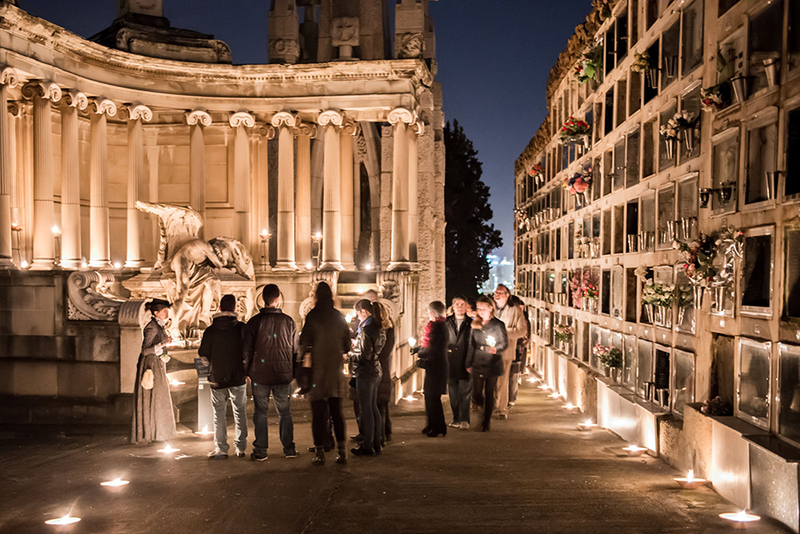 Cementiris de Barcelona organizes a special night route tour once a year in spring. 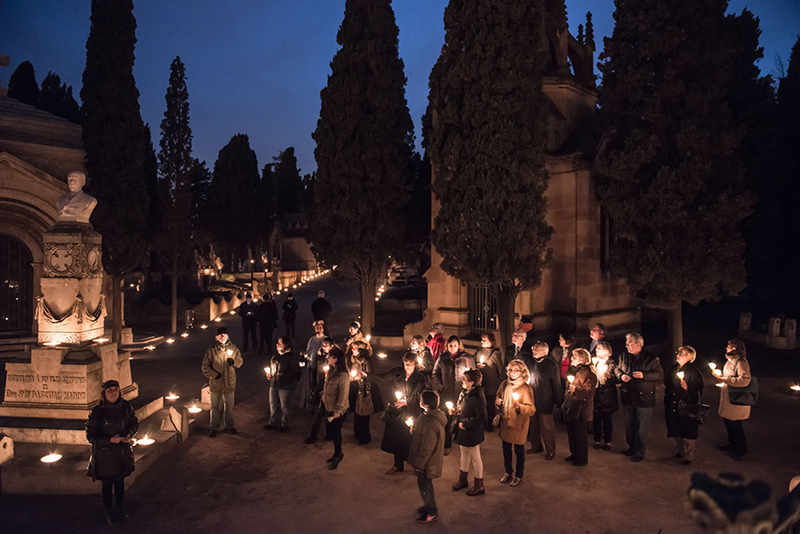 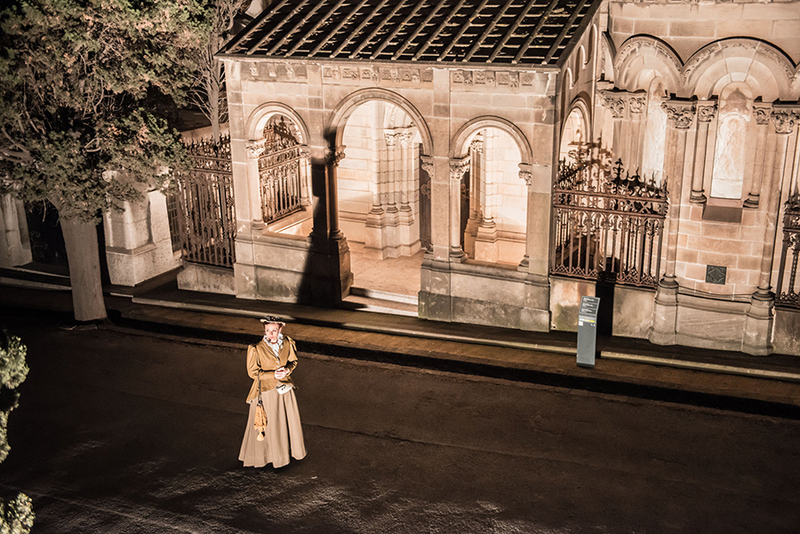 The visit is led by a guide in period costume who explains the cultural and historical highlights of the cemetrery with the help of actors who represent important figures in the history of Barcelona. 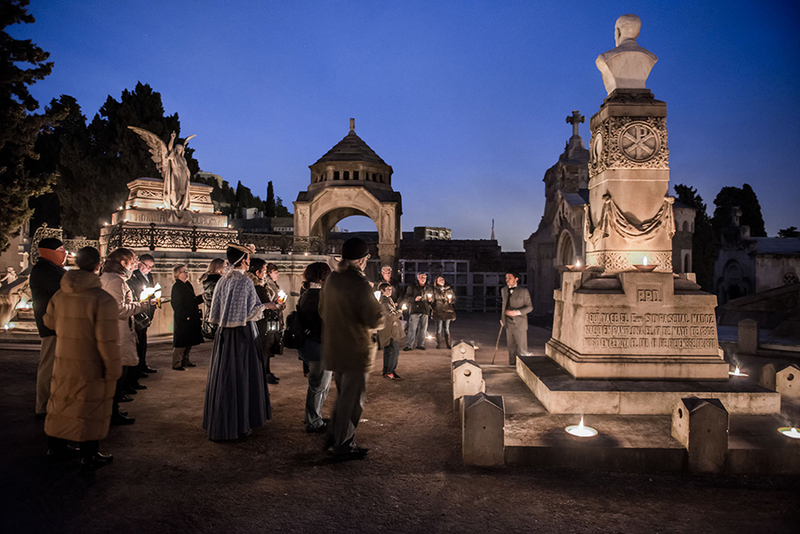 The scene is set in the end of the 19th century and the beginning of the 20th century and shows the most representative sepultures of the cemetery. 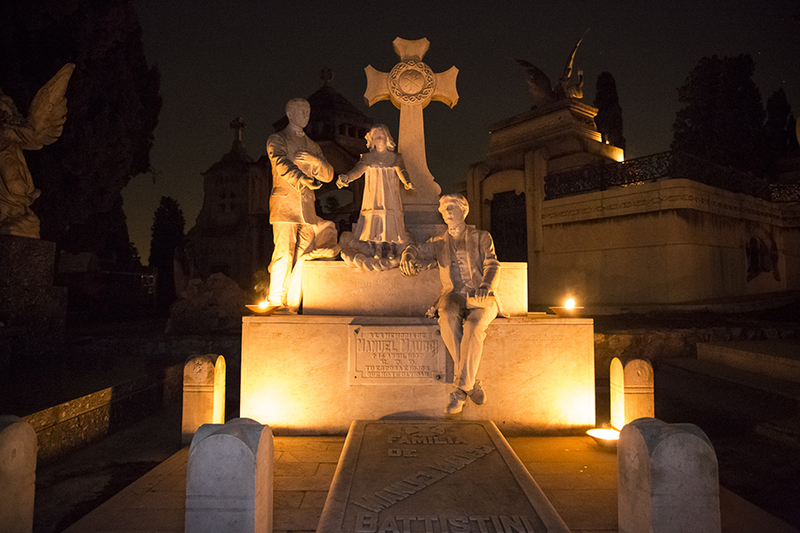 During the visit you will see the final resting places of some of the most illustrious people buried here. 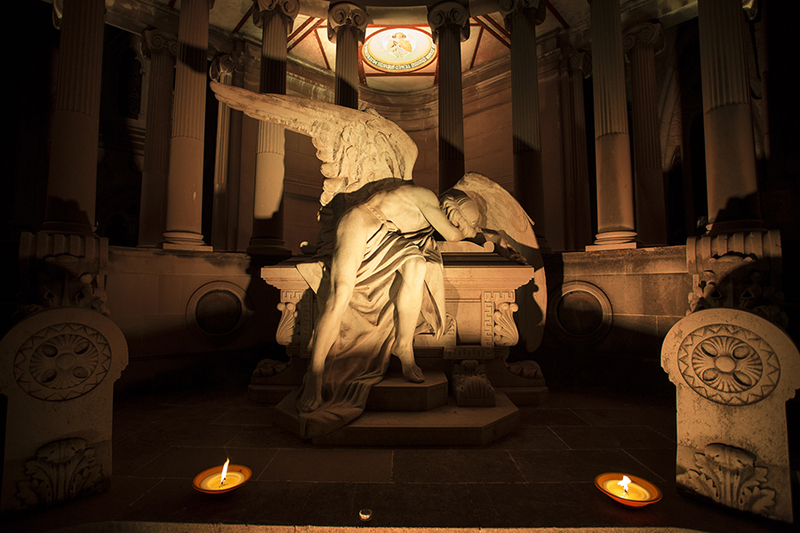 This activity is free and open to all, with a reservation (please call 93 484 1999 for more information in September).